For booked appointments, your technician should arrive within your chosen appointment slot. This can be found in your confirmation email and in the text messages we send you. We will also send you a narrower timeslot in the morning of your appointment. We are proud to offer nationwide coverage via our mobile glass repair and replacement service. Do you have a scratch or dent on your car? 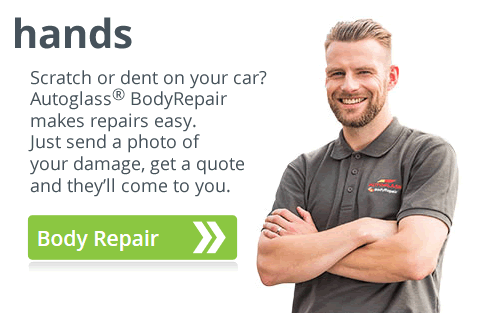 Just send them a photo of the damage, get a quote and they'll come to you! You will normally only need to pay your excess and your No Claims Discount will not be reduced. Or your company has an account with us, subject to authorisation you will have nothing to pay today. We'll invoice your company directly for the work once it has been completed. 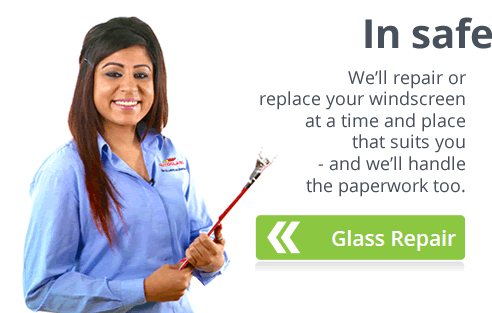 Choose Autoglass® and you'll get high quality glass fitted by experts. Our chip repairs and replacement glass are guaranteed for as long as you own your vehicle. Because it's cheaper and easier for you, we'll always repair your windshield glass instead of replacing it unless you really need it. Our expert technicians can come and do the work wherever suits you. We work closely with most of the UK's leading insurers. If we work with yours, we'll take care of your claim for you. We use glass that's as good as the original. We calibrate to the manufacturer's required standard.